The Philippine Daily Inquirer is going to hold an advanced workshop in effective writing entitled “Write with Impact – The Inquirer Way.” This is only open for teens entering college or those who are at college age. Seminar fee is P6,000 for three whole days, slated on May 21-23, 2014, from 9:00am up to 5:00pm at the Mind Museum in Bonifacio Global City, Taguig City. The seminar fee includes meals and workshop materials. For inquiries, please call Binaca Kasilag at (02) 897-8808 local 352 or e-mail her at bkasilag@inquirer.com.ph. A long time ago, our parents used to study in a school that’s nearest to their house. 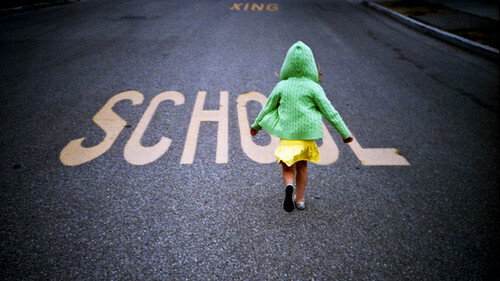 Today, city life forces us to ride cars, school buses and public transportation to reach the school our kids go to. Not that it’s too far but crime has gone up considerably since and the penchant of parents to think of their children’s safety is paramount to providing them food, shelter and education. CBC News recently wrote that researchers in Canada decided to analyze the characteristics of youngsters making their way to school under their own steam, described as “active transportation” — as opposed to getting a ride or taking a bus — to see what patterns emerged. Their study showed that children from lower socio-economic backgrounds, those with a single parent and those with an older sibling were more likely to fall into this category, they discovered. It also says that active transportation peaks at ages 10 to 11, and then declines after that. However, only 35 percent of that age category use active transportation. Though schools have physical education classes every week, it isn’t much to garner for the amount of bodily activity they need. The thought that comes into mind is for parents to find creative means of allowing their kids to do active transportation on a routine basis. One could be dropping them off at their classmate’s house which is a few hundred meters away from school; pick them up at the restaurant or mall nearest to their school. If you don’t live in a gated subdivision, find a way to create a routine where the daily activity of walking becomes a norm. The study also revealed that children who used active transportation over the course of three years had fewer weight issues, and consistently had a lower body mass index growth curve. One idea is to park your car near your kids school and walk with them. This way, you, too, get the much needed exercise. 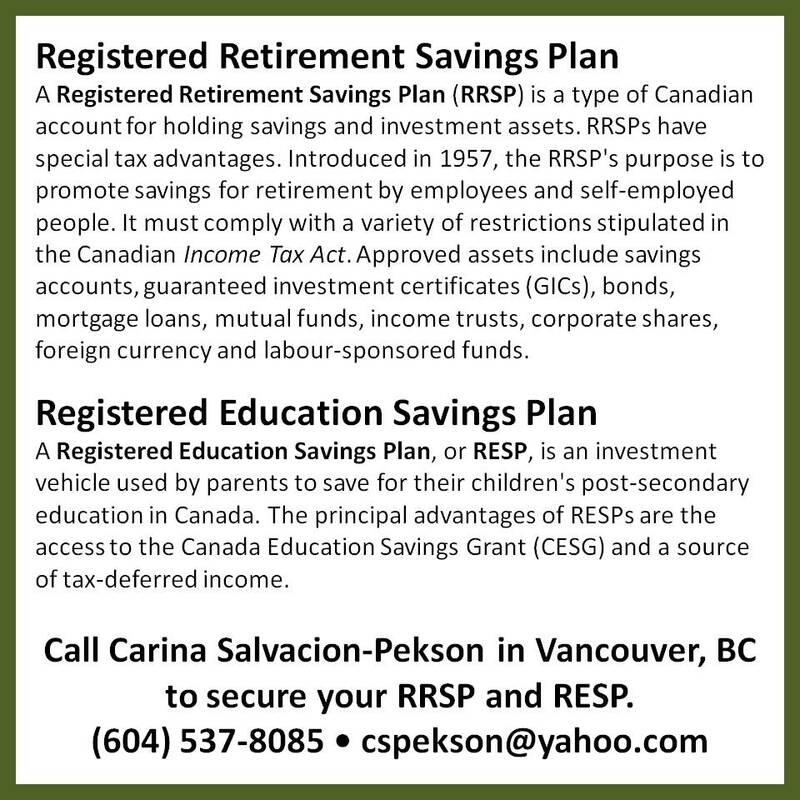 My kids enrolled in Kumon only when we moved to Canada, Richmond, BC, to be precise. Both complemented their weaknesses and strengths – my daughter was good in reading but weak in math while my son was the reverse. They each enrolled only with the weak subject matter and in a year’s time, both decided to also enroll with the other. In time, their proficiencies increased dramatically. What is Kumon? In an ordinary man’s description, I can say its method is to keep repeating items to the student over and over again. I used to look at the math portions of my kids and saw that the daily homework consisted of doing things repeatedly. For example, randomly placed, equations that equaled to, say, eleven, were all over the assignment sheets – 5+6, 7+4, 2+9, 15-4, 19-8, and so on. What does the child get? I’d say the repetition force their young mind to develop senses of quick answers to problems and the habit of homework. Don’t you see how many kids dread homework? The habit of daily homework enforced by Kumon will eventually run in your kids’ blood that by the time they get too many, it’s not a big effort for them anymore. I’m sure the Kumon experts can describe the method in a better way. Just the same, you can’t just snub it as a fad or something that might not work for your child. Go and take a look into it, let your children try it out for about four or six months before you tell yourself this isn’t for your kids. 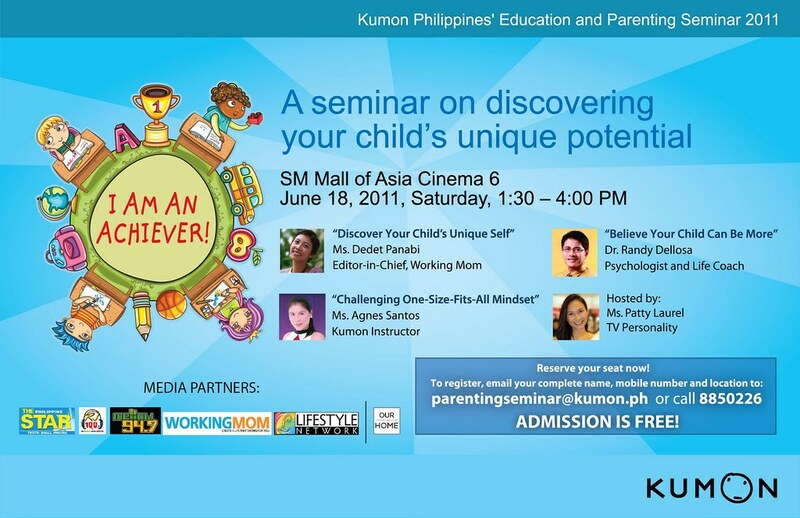 Attend the Kumon seminar on June 18, 2011, at the SM Mall of Asia, Cinema 6. Make sure to reserve your seat lest you won’t be able to come in after a long drive to the venue. I wouldn’t be surprised to see our not-so-cash-strapped schools in the Philippines putting advertising on letters to parents, school buses, heck! Maybe even the school uniforms. There’s nothing wrong or unlawful about it but if the need is there, I guess there’s nothing wrong about doing it. NBC — The cash-strapped school district in Peabody, Massachusetts is giving their money troubles the slip. The school committee agreed to sell advertising that will appear on notices sent home to parents. 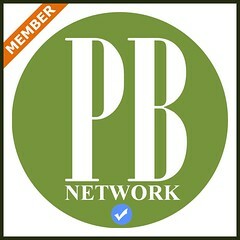 “It’s a unique way to try to not pass on additional fees,” said C. Milton Burnett of Peabody Public Schools. “I think it’s a great way to bring money into the school system and also support our Peabody businesses,” said Tara Holleran, a parent. 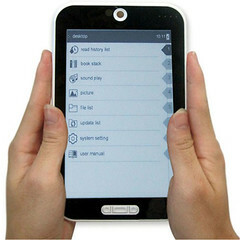 The Philippine government is currently developing a low-cost tablet PC with the intention of replacing textbooks. The estimated cost of each tablet PC is $75 or about 3,000 Pesos. The cheap tablet is intended as a replacement to several textbooks that Filipino school children have to tug along on big bags. However, this tablet PC will not feature many of the advanced functions currently seen in popular tablet PC devices like the iPad and Kindle. Will this really be available to “all” school children in the Philippines, for both the public and private schools? Is it going to be properly enforced? Will this now increase the number of school children with corrective lenses or eyeglasses? Will it benefit studying and learning? There are always the pros and cons to upgrading our ways of life. In this case, our children’s education. In today’s modern world, parenting by two people of the same gender has gotten both its raves and criticisms, whether the reasons pertain to religion, ethics, legal or morals. Whatever the peeves are for many in this small world we live in, acceptance is both easy and difficult. But, in our still conservative world of Philippine parenting, going out in the open to say you’re raising kids between two gay parents is still something that’s kept inside the home. 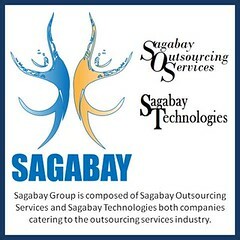 The call center industry opened the floodgates for gay and lesbians to come out in the open and publicly announce their gender preference without being humiliated. But these are the young ones who, maybe, will be tomorrow’s dads and moms, combined. It may not be “bad parenting” but it will sure be a challenge to raise kids from “husband and wife” parents where they are now exposed to both the traditional sense of marriage and parenting and the new wave of gay parenting. In some schools, there are children whose single-parent are openly gay and without the convenience of a spouse. I still have not witnessed or heard two gay parents in Philippine schools but someday, as we inherrently follow American way of life, it is very possible to happen. Share your views and stories, especially our Filipino parents who live in a more liberally-minded world like North. America.